A phishing attack was used to access internal databases. Cox Communications has agreed to pay US$595,000 and submit to seven years of computer security compliance monitoring by the Federal Communications Commission to settle an investigation into whether the cable TV and Internet operator failed to safeguard the personal information of its customers. The investigation relates to a hack of Cox in 2014 by "EvilJordie," a member of the "Lizard Squad" hacker collective, and is the FCC's first privacy and data security enforcement action against a cable operator. The FCC's investigation found that by posing as a Cox IT staffer, the hacker convinced a Cox customer service representative and contractor to enter their account IDs and passwords into a fake website, the FCC said Thursday. 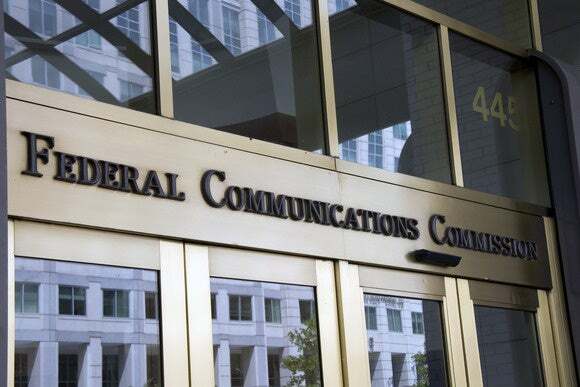 Once the hacker had gained that information, they had access to personal information on Cox customers that included names, addresses, email addresses, secret questions and answers, PINs and, in some cases, partial Social Security Numbers and driver's license numbers, the FCC said. The breach became public when some of that information was later posted on the Internet. At the time of the incident, Cox didn't have a security system in place to prevent the use of the compromised credentials and failed to report the breach to the FCC as required by law, said the FCC. But Cox says it was reported to law enforcement. "While we regret that this incident occurred, our information security program ensured that we were able to react quickly and limit the incident to 61 customers," it said in a statement. "Cox also promptly reported the incident to the FBI and worked closely with them in their investigation, resulting in the arrest of the perpetrator." Cox has about six million customers. Under the terms of the settlement, Cox will pay the fine and also identify all victims of the breach, notify them and give them a year of credit monitoring. The agreement also requires Cox to conduct internal system audits, internal threat monitoring, penetration testing and other security measures to prevent further hacks.